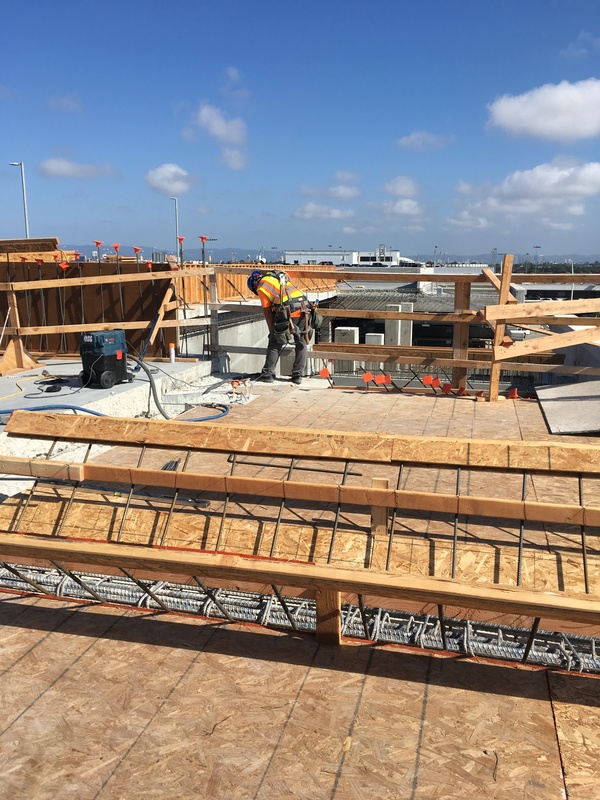 Los Angeles World Airports (LAWA) proposed this $300,000,000 contract over a three year term to perform Construction Services under a Design/Build (DB) or Construction Manager-at-Risk (CMAR). 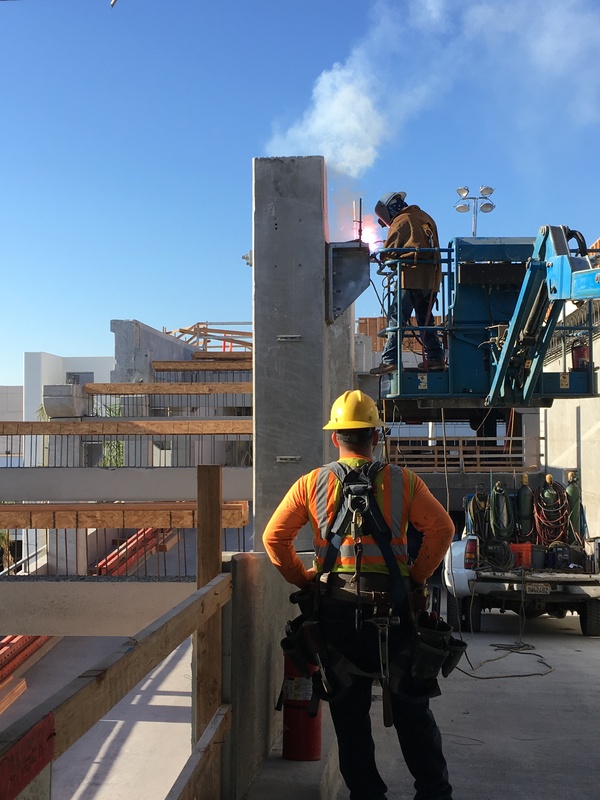 This Project currently delivers the design and construction services for utility relocations, demolition of existing facilities, roadway improvements, and other enabling infrastructure improvement projects and services for the independent projects and the LAX ground access system to support the construction of the proposed LAMP APM, CONRAC, ITF facilities, and other projects adjacent to LAX. 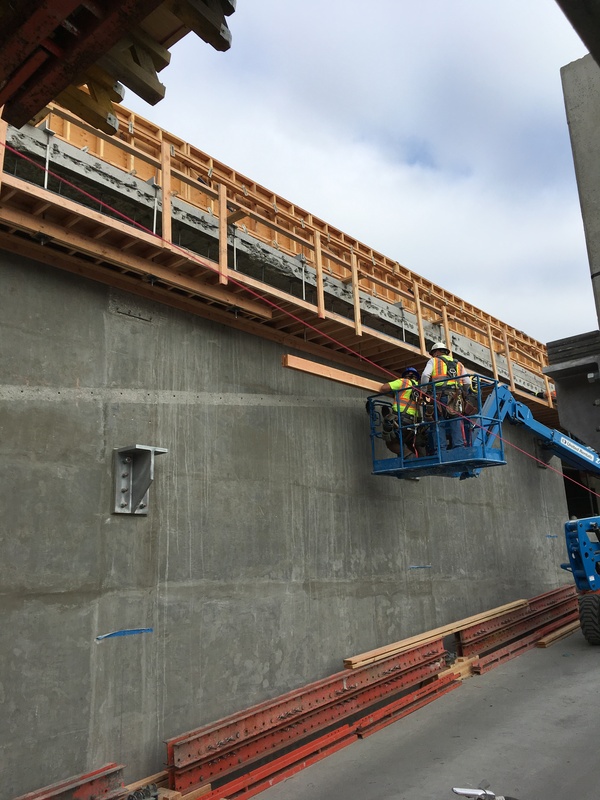 Component Guaranteed Maximum Price (CGMP) or Task Orders are being negotiated for the work and the Myers&Sons/Griffith JV performs the construction services under either a CMAR or DB delivery method. Los Angeles International Airport (LAX) is the largest commercial service airport in Southern California and the second busiest airport in the United States, handling 655,564 aircraft landings and takeoffs in 2015 and approximately 74.9 million air passengers, annually. 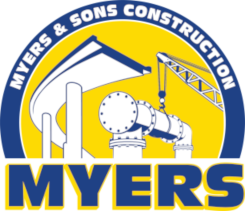 The Myers&Sons/Griffith JV (MGJV) assembled the required resources into a collocated office and successfully provided the required services in an expedited manner. The MGJV partnered with T.Y. Lin International which provided design services. In matter of weeks the MGJV provided existing condition assessment, field surveys, geotechnical investigations and utility potholing information. 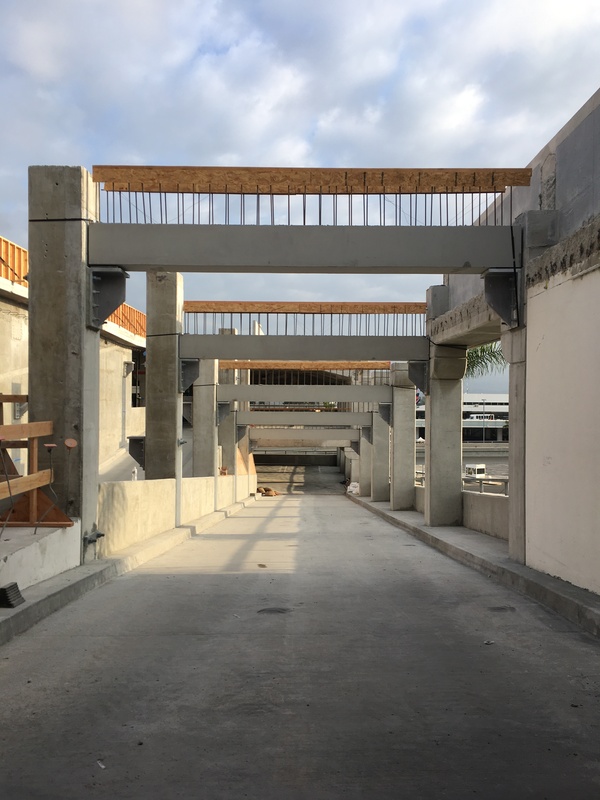 After a few months the team was prepared with providing coordination with agencies on engineering support, evaluating construction phasing and schedule impacts and preparing construction estimates. The MGJV team delivered on its first Task Order and CGMP and completed the design and construction package on time. The Myers&Sons/Griffith JV continues to work closely with several stakeholder, including but not limited to, airlines, tenants, FAA, TSA, BOE, LADBS, Bureau of Street Services (BSS), DWP, Customs and Border Protection (CBP), Department of Transportation (LADOT), Caltrans, Airport Police, Airport Operations, Facilities Maintenance, and other consultants or contractors. The MGJV’s successful cooperation with LAWA has produced over 25 design and construction packages. 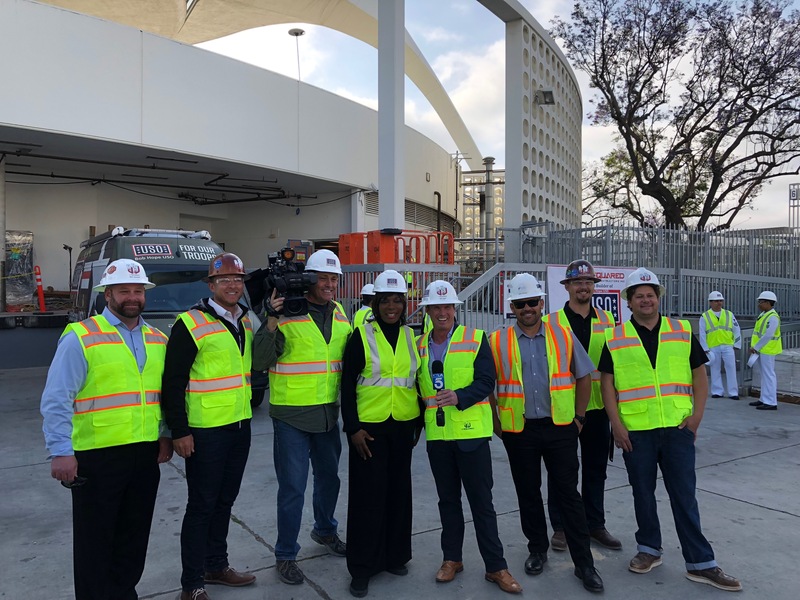 LAX is a dynamic working environment and the MGJV team has been willing to adapt to any changes due to needs of many of LAWA’s stakeholders and customers.